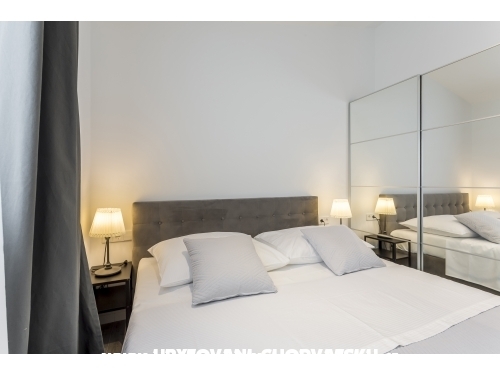 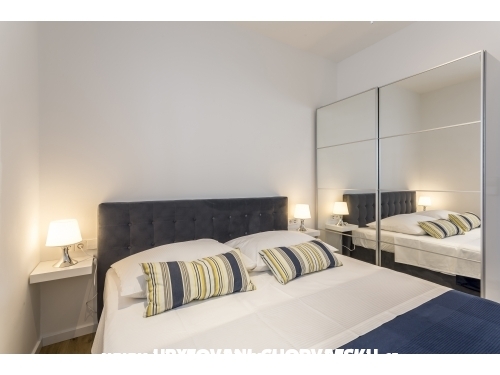 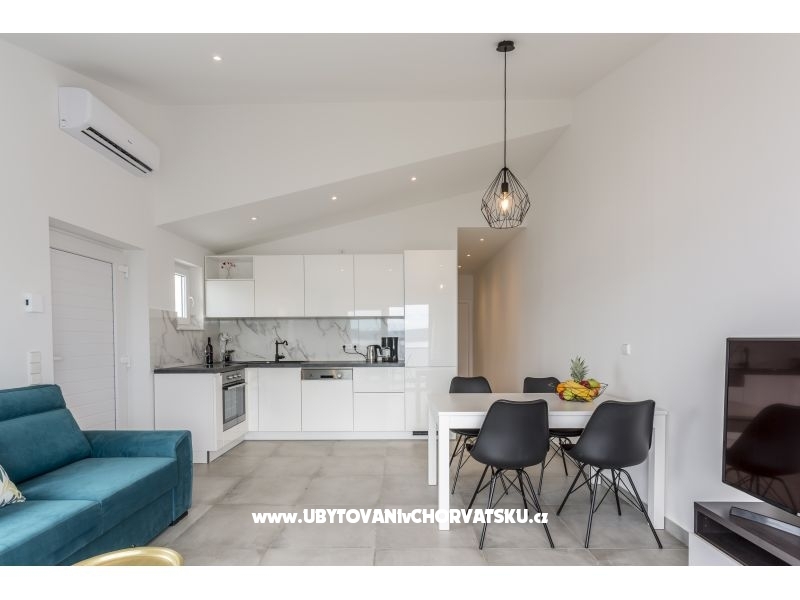 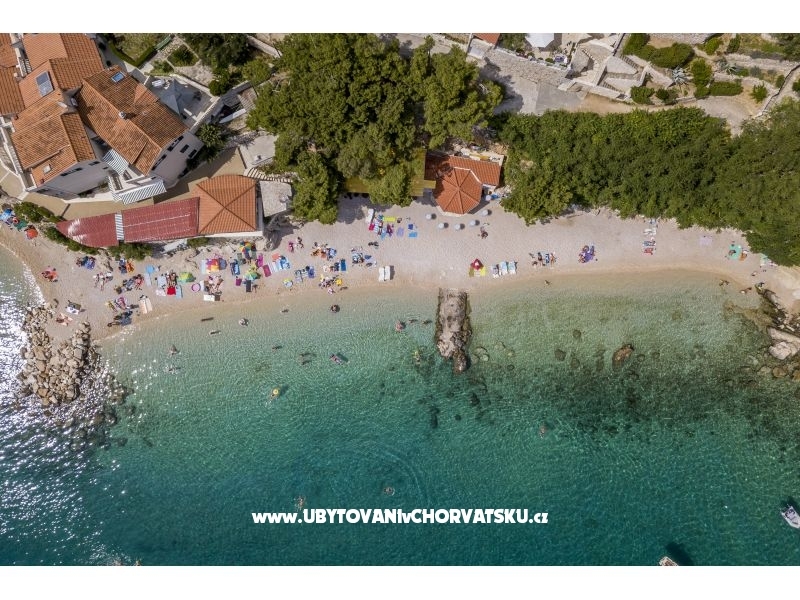 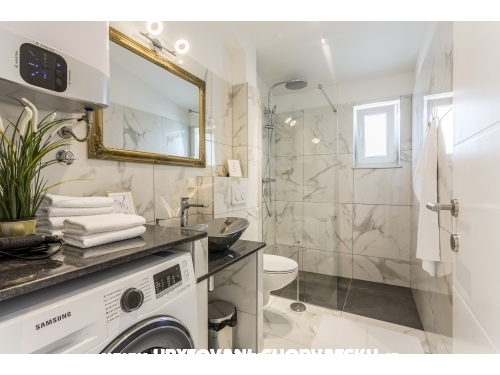 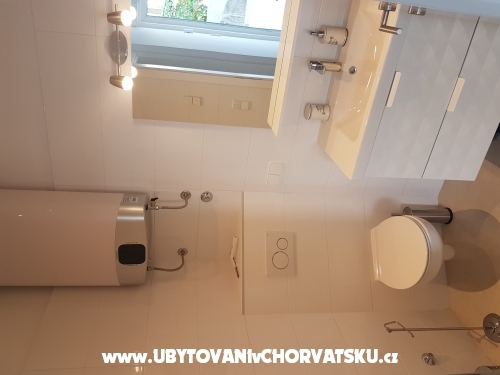 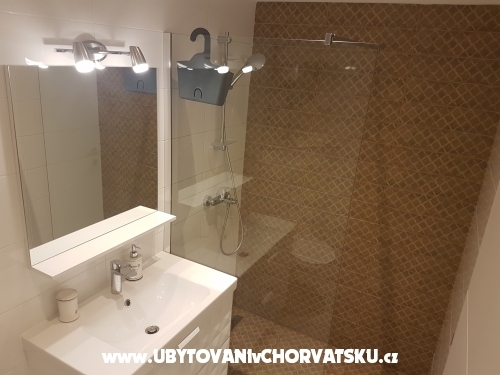 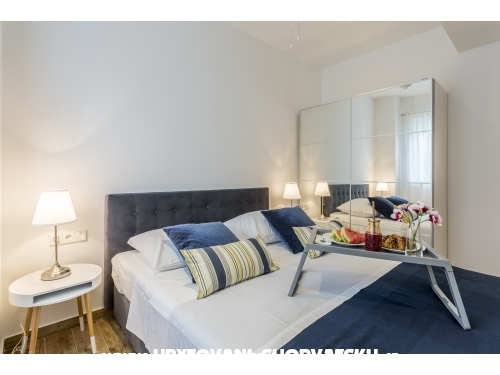 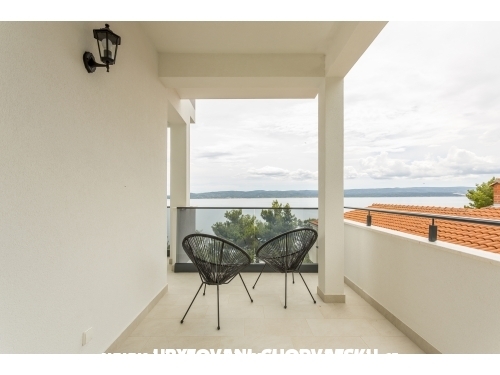 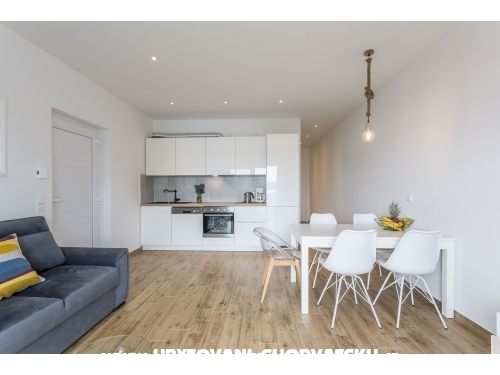 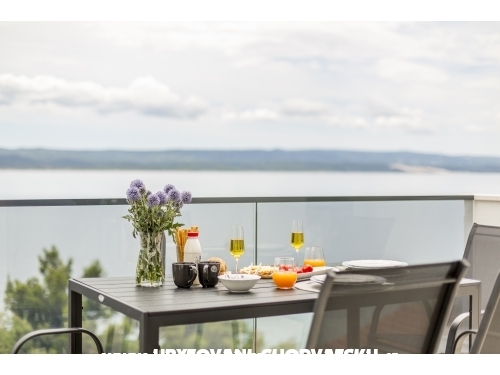 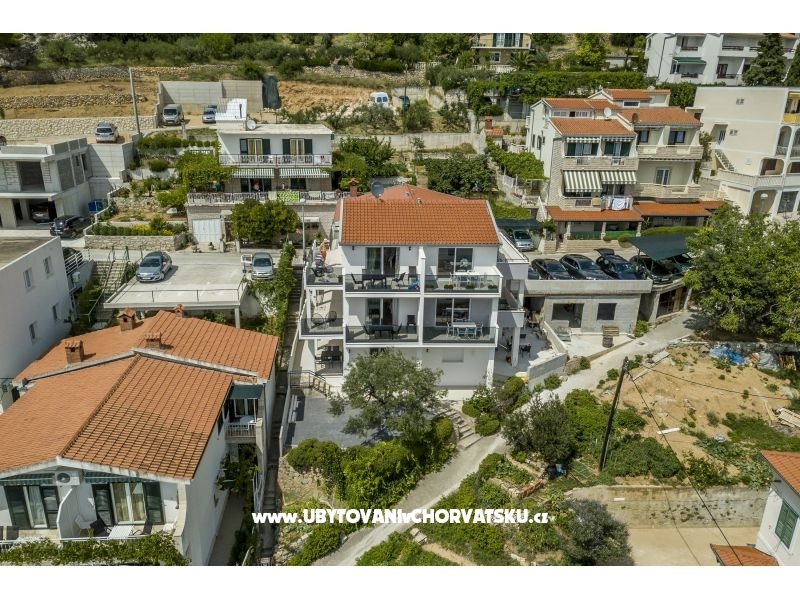 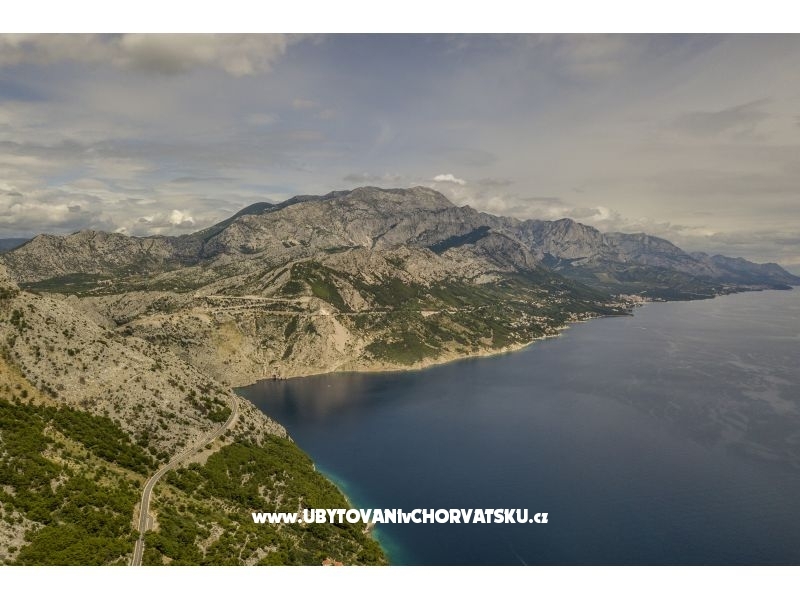 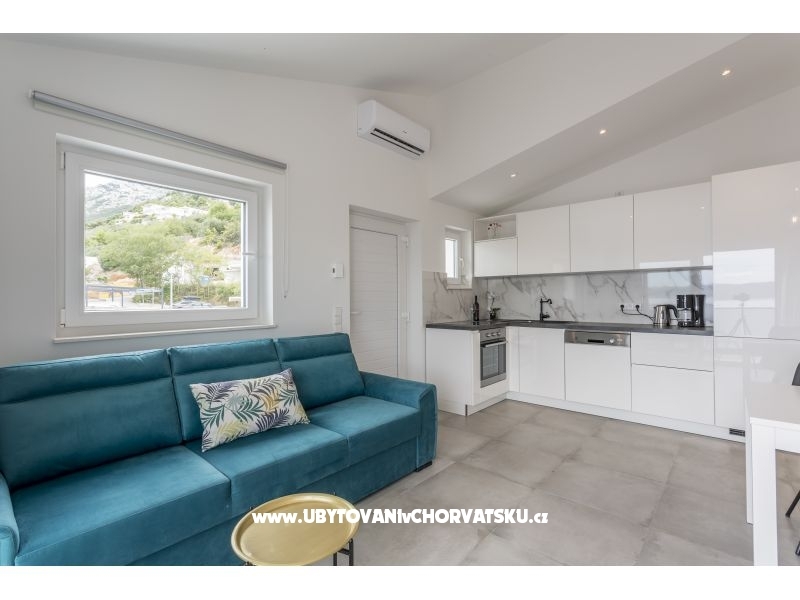 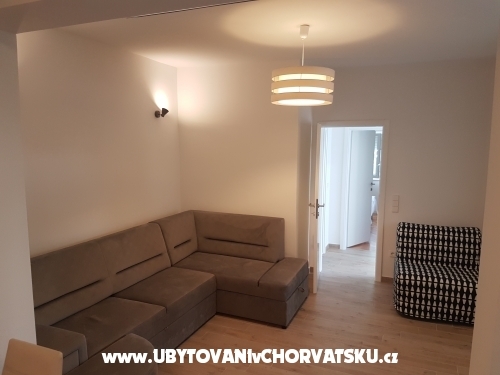 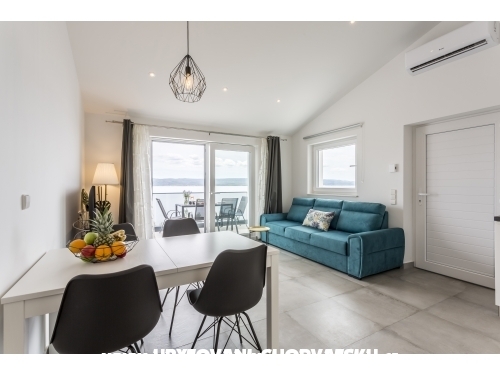 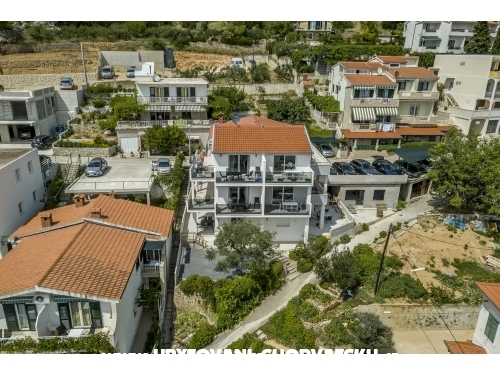 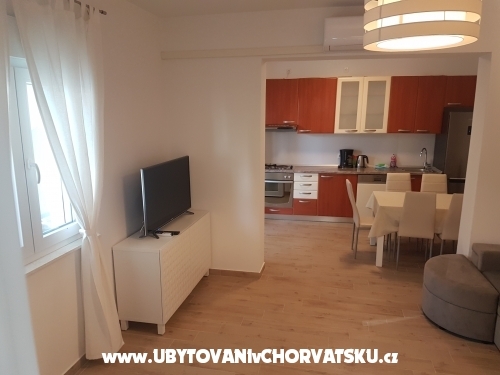 "Hawk1" - Lovely, brand new seaview apartment, 50m2 + 30m2 of terrace; beach and sea walking distance (120m), bars and restaurants (100m), supermarket and mini fruit and vegetable local market (80m). 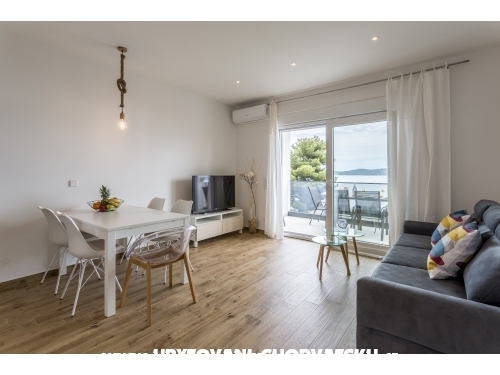 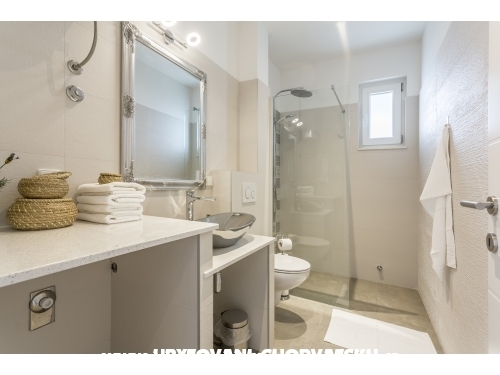 "Hawk2" - Lovely, brand new seaview apartment, 50m2 + 30m2 of terrace; beach and sea walking distance (120m), bars and restaurants (100m), supermarket and mini fruit and vegetable local market (80m). 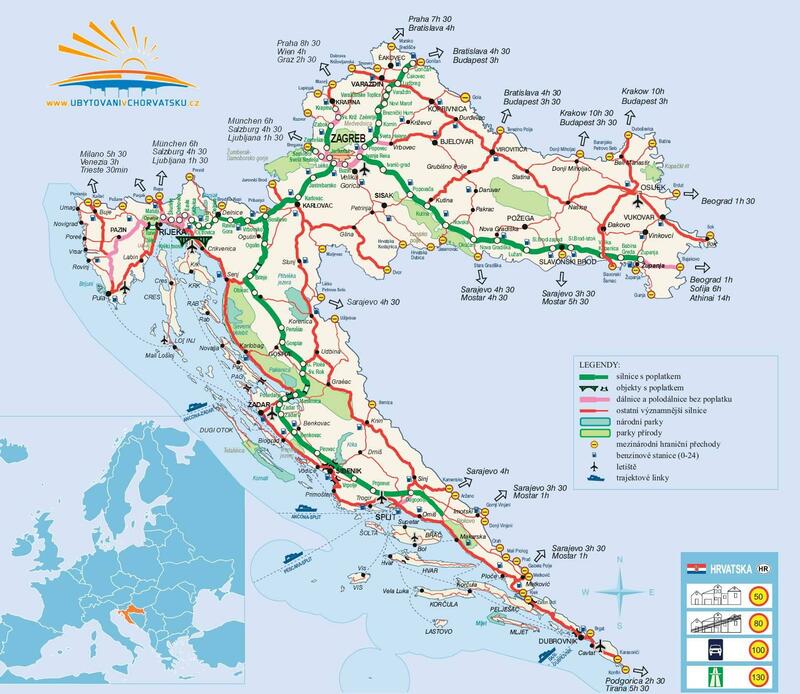 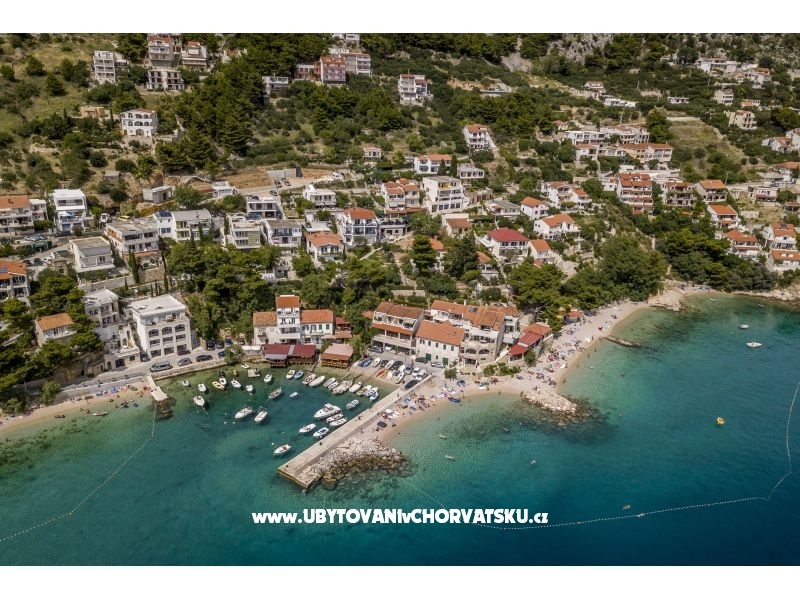 Accommodation comments and reviews for "Kuzmanić"